IAN SHEH | BLOG » Blog Archive » Would you run a 400m race when you’re 70? 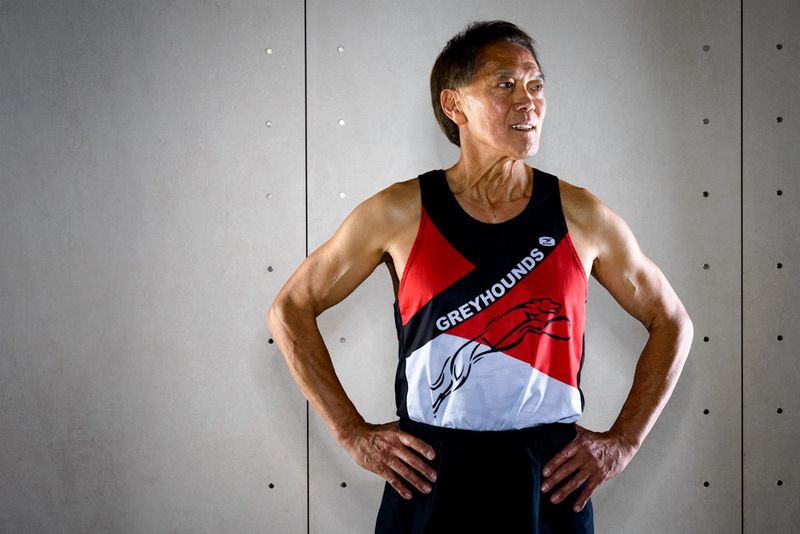 Would you run a 400m race when you’re 70? Harold Morioka would, actually he does. Harold is racing the 2012/13 indoor & outdoor track season with the goal of medalling at the World Championships in Brazil next year. He’ll be 70 next year. 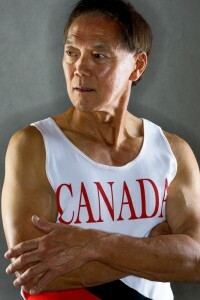 I met Harold a few weeks ago to photograph him for IMPACT Magazine. He’s unbelievably fit, charming, and genuinely interested in people. 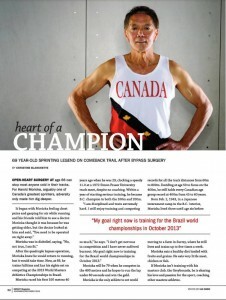 Oh, and he had open-heart surgery 3 years ago. 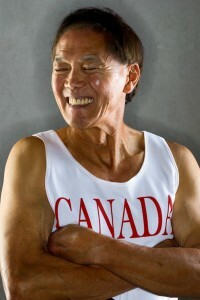 Good luck in Brazil next year Harold!